Help us sustain IFCA activities! Members and friends can give their contribution to help Catholic Action expand its international dimension through IFCA. 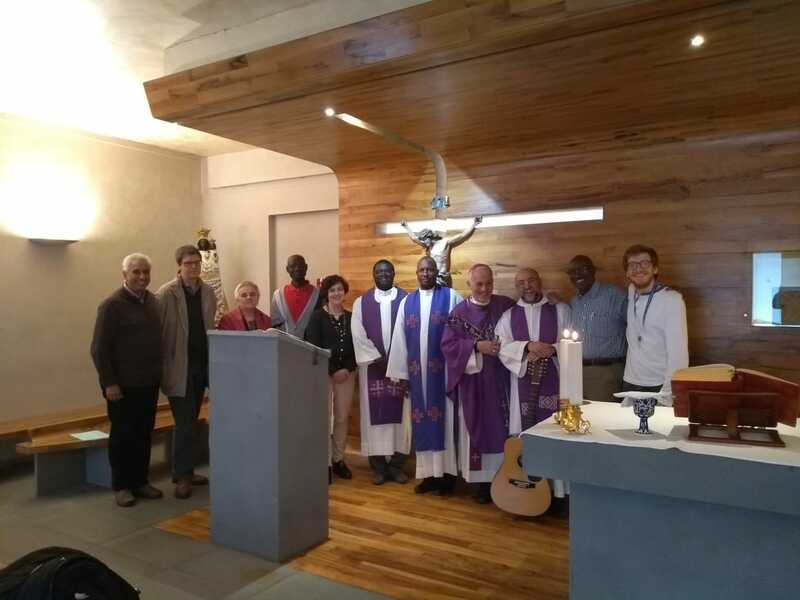 IFCA is a body which has the recognition of the Pontifical Council for the Laity (with the decree of the 3rd January 2000 n. 144/00/D-61/B65 A) now the Dicastery for Laity, Family and Life and this allows an account at IOR. For its activities, FIAC avails itself of the Association of Voluntary Service to the International Forum of Catholic Action (IFCA) and to CA Youth [AVS Associazione di Volontariato a servizio del FIAC e dei giovani di Azione Cattolica] with headquarters in Italy and the relative bank account in Italy in order to ensure full transparency.